Why Should You Hire A Professional Photo Retoucher?? To make a photos look different and beautiful, there are plenty of photo editing techniques used by people. Background removal, photo retouching, color correction, drop shadow, photo manipulation are few of them. 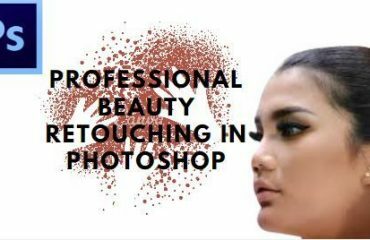 Photo retouching is a major part when you are taking professional photographs for business or for your own products to ensure your customer’s satisfaction. Photo retouching service ensures you high end quality photographs without any kind of flaw. 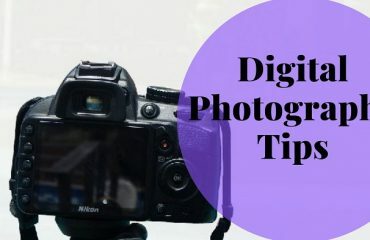 In a photograph (specially in portraits), you may have a lot of flaws like the photo having blemish or dirt, wrinkles, wrong placement of things, stray hairs etc. So get rid of all those problems, you should hire a professional photo retoucher or photo editing service companies. Many fashion photographers, product photographers, and portrait photographers know just how important it is to have photo retouching as it ensures that their photographs look amazing and that their clients are satisfied. We’re surrounded by perfect, unattainable ideals of human beauty. All of the images we see in magazines and advertising are retouched. Retouching requires many different tusks. One has to do all the tusks for a perfect image. Here are some advice on why you or we should hire professional photo editors and retouchers given below. The face of the model sometime cannot be blemish or dirt free. A face full of blemish and dirt makes a photo inappropriate and unattractive. To remove those blemish and dirt from a skin in photograph, you have to go for Photo Retouching. You need to hire a retoucher who can remove them efficiently. I good photo retoucher or a good photo editing company who can retouch well is important to choose in terms of removing blemish and dirt from the face of the photo. Have you ever thought of having your young models to have any kind of wrinkles in the photo? Do you think a face having wrinkles can attract the customers? No! Right? You do not need to worry about wrinkles now. There are a lots of photo editors who provides fantastic photo retouching service that will soften the wrinkles on the picture and your wrinkles will get vanished. Sometimes you can also learn by some Skin Retouching Photoshop Tutorials. In a photograph (especially a fashion photograph), the features of a model should be sharp and the placement should also be in the perfect places. If the placement of eyed, lips and other parts of face are not correct, the portrait photo looks strange and that might provide a wrong idea to the customers. Hiring a photo retoucher will make sure that the facial parts are placed at rightly. If the elements of the face are misplaced, it looks really awkward in the photos. 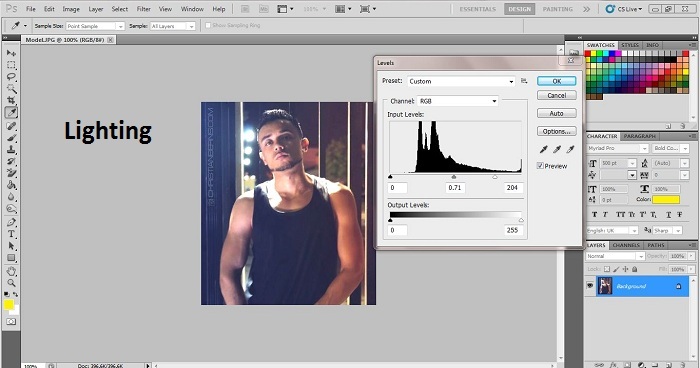 Thus, Photo retouching is must to apply. It is a big turn off and a ‘no no’ seeing a photograph of a model having red eyes and yellow teeth. The model themselves get ashamed of seeing that kind of a photo. Thus, the photo turns out to be a failure. An efficient photo retoucher helps you to get rid of these problems. 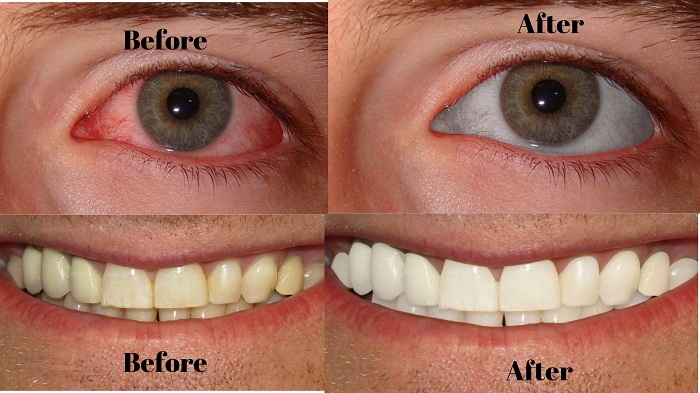 Red eyes and yellow teeth can be converted into white by going for photo retouching. 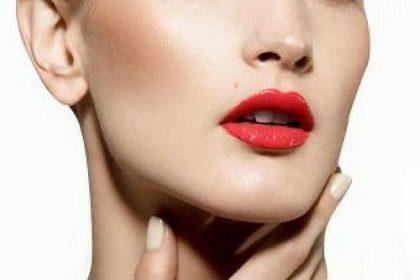 To remove the redness from eyes and to make the teeth whitening, you can just select the parts using clipping path and use brightness from adjustment layer. You matter will be solved immediately. In a photograph, sometimes it is not possible to have perfect kind of a hair. During shoot some unwanted or stray hair may come on your way of photograph. Now it is easy to remove if you hire a photo editing service or a professional retoucher. 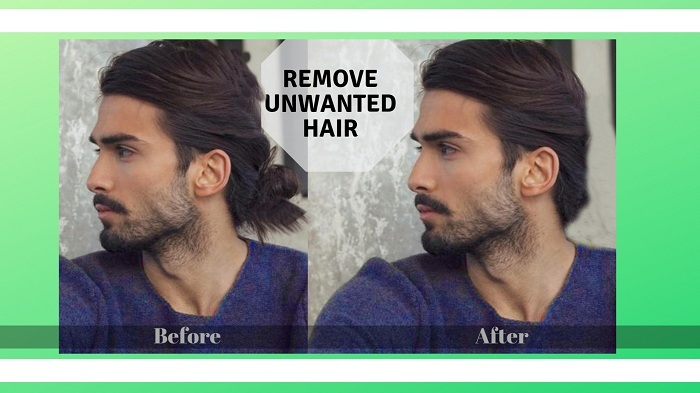 Photo retouching is the best for removing unwanted hair. Suppose your model has a ponytail but you do not want it in the picture. You can just cut that off by going with Photo Retouching service. Wrongly adjusted contrast may work wrongly for a photograph. Sometime keeping a low contrast of a photo can also give you an unpleasant result. A professional retoucher knows what should be the perfect amount of contrast to put in a particular photograph. 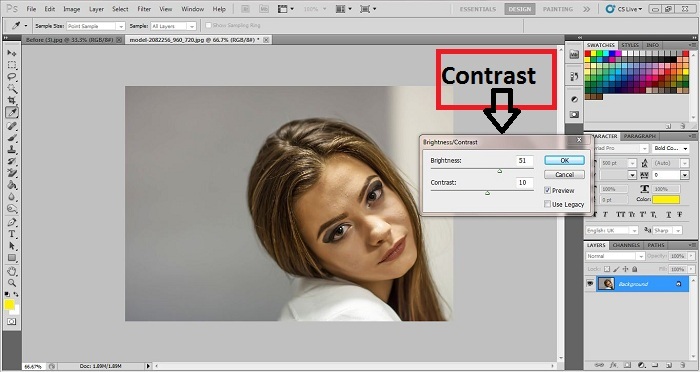 You can increase the contrast very easily by using Adjustment layer of Photoshop. In adjustment layer, you will get a dialogue box consisting some options, select brightness and contrast from there and increase the contrast by using slider. A good photograph is mostly relies on the amount of lighting. If the lighting system is good enough then you will get a good photo. Lighting plays a vital role in every type of Photography. But if there is no lighting enough that may ruin your photo. But you can just improve your photo and avoid the lighting problem by going for retouching service. The retouchers actually use Photoshop and different tools of Photoshop to set the lighting of a photograph. One thing you should avoid filling in a photograph is over exposure and under exposure. A proper exposure and color balance is one of the main elements to make a photo look good. A good photo retoucher can fix the exposure correctly with a right balance of color of your photograph. In adjustment layer of Photoshop, you will get to fix the exposure and re-balance color. 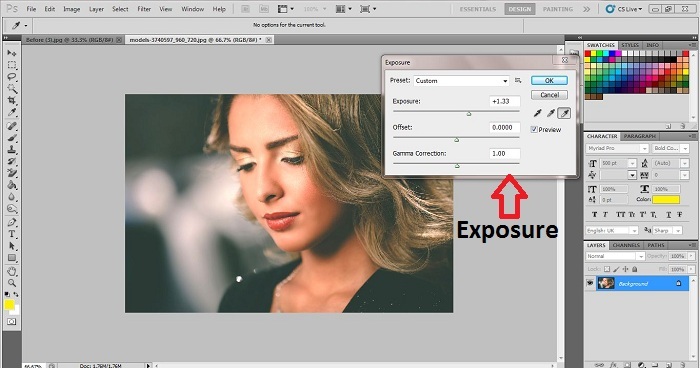 Use the slider to fix exposure and color. Then you can actually fill the proper amount of exposure in the photograph. A proper photo cannot be too big or too small. The photo should be at a perfect shape. The perfect size of the photo is always works whereas an imperfect photo size is not. Some photographers face difficulties while setting the compositions perfectly. To get the perfect composition of your photo, you can go for a professional photo retoucher or photo editing companies. Manipulation is actually a very creative thing to do. The editor has to put lots of elements altogether to make one manipulated photograph. An unwanted object or detail is enough to ruin the entire photograph of yours. If you are not able crop it down, hire a professional photo retoucher to crop down the unwanted object or detail fluently. There is a crop icon, click on the icon and crop down the unwanted detail of your photos. Cropping is actually the easiest photo editing technique. All of those things can make a huge difference of your images. Your new images will be sure to impress. But it is very time consuming. You yourself can also be a photo retoucher by learning it from different institutions. You can also learn from different Photo and skin retouching tutorials online. There are lots of benefits of hiring a photo retoucher. You will see a huge difference between pre processed photo and post processed photo. You can use the retouched photo anywhere you want to. If you think your business will grow with a non-retouched photo, then you are wrong. Just go for retouching service once and see the differences. Hi, website owner, how are you? i have read your awesome post that you have written about photo retouching. this is a very informative idea.thanks a lot for your good post. Thanks a lot for your great reviews. We have more than 2,255+ happy customers who are satisfied with our service. I liked your articles that you have post.clipping path service provider is very important for online or eCommerce business. You are doing a good job. Your service is very high quality. Keep it up. Thank you.